Groupe Lacasse is a North American leader in the design, manufacture and service of a broad range of high-quality furniture solutions for all types of business and institutional environments. A cohesive mix and match collection. With clean lines perfectly suited to any type of environment, HIP HOP lets you create inviting and personalized configurations. Combine rectangular, square, curved and round elements to meet your needs and reinvent your spaces. 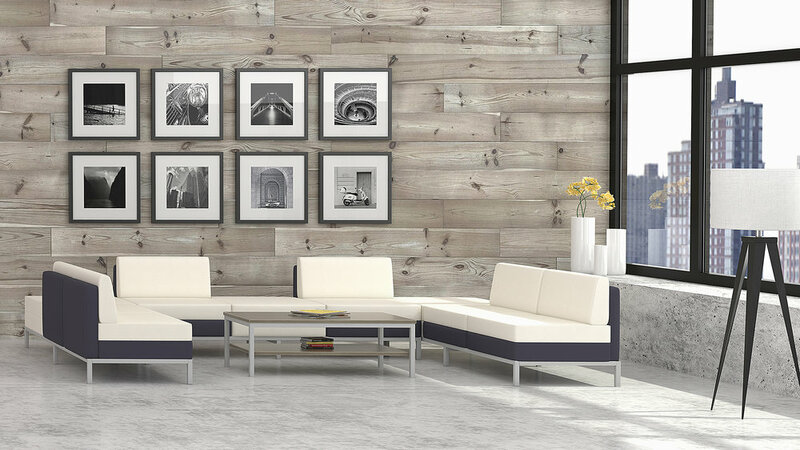 This modern collection easily adapts to any décor thanks to its extensive selection of laminate finishes and upholstery choices. For an endless source of inspired combinations! A simple, pure collection to make any space your own. The modular flexibility of CUBE creates comfortable public and private spaces like none other. Ottomans, chairs with or without armrests, storage units - CUBE collections combine perfectly to yield fully personalized interiors. Modules go on single-, double-, or triple-section bases to fit any spatial layout. 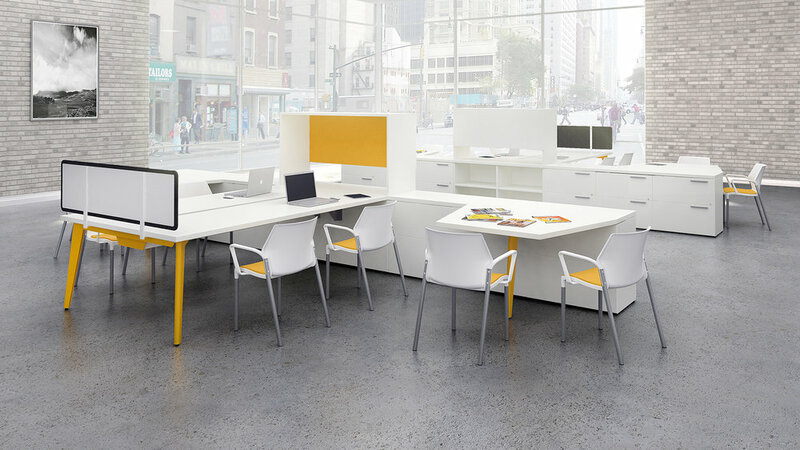 Add separate tables to spice up your configuration possibilities.